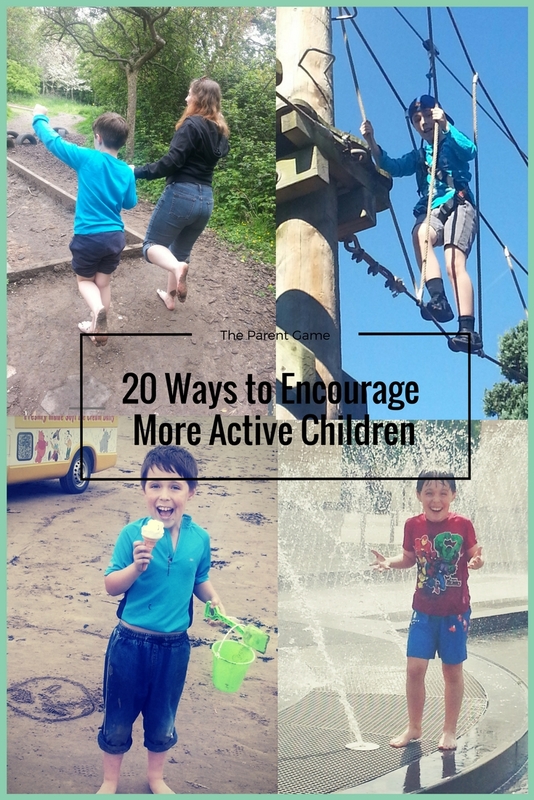 We all know how important it is to encourage our children to be active, and the summer sunshine makes it all the more obvious, but not all children appreciate it. This might be open to a bit of a 'nature versus nurture' debate, but, in my opinion, all children are different and this aspect is no exception. There are some children who would prefer to be indoors, probably, shock, horror, on their playstations. 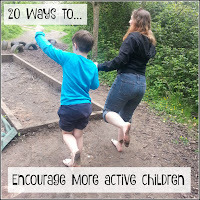 So, I've made a list of 20 ways to encourage your child to get outside and be more active. I've tried to include different age groups in this, as it does get harder as they get older, but some ideas will overlap anyway. This post contains affiliate links. If you make a purchase via a link, I receive a small commission at no cost to you. Firstly, and most obviously, try walking to school. You will help the environment and save money and wear and tear on the car, as well as helping everyone get fitter. Many parents have work commitments that make it a struggle to find the time, so how about getting together with other parents and organising a Walking Bus, where parents volunteer to walk a group of children to school on a rota, so it's easier to fit in with work hours and more sociable too. If the school is far enough away that you have to drive, park a distance away, and walk the rest. This has the added advantage of not having to get involved in school parking wars and, trust me, there is no better start to the day than that! Hire a bouncy castle. This might sound costly, but, again, if you can get together with other parents or family members, it doesn't have to be. You ideally need one parent with a large-ish garden to host it and others in the group can contribute to the cost. 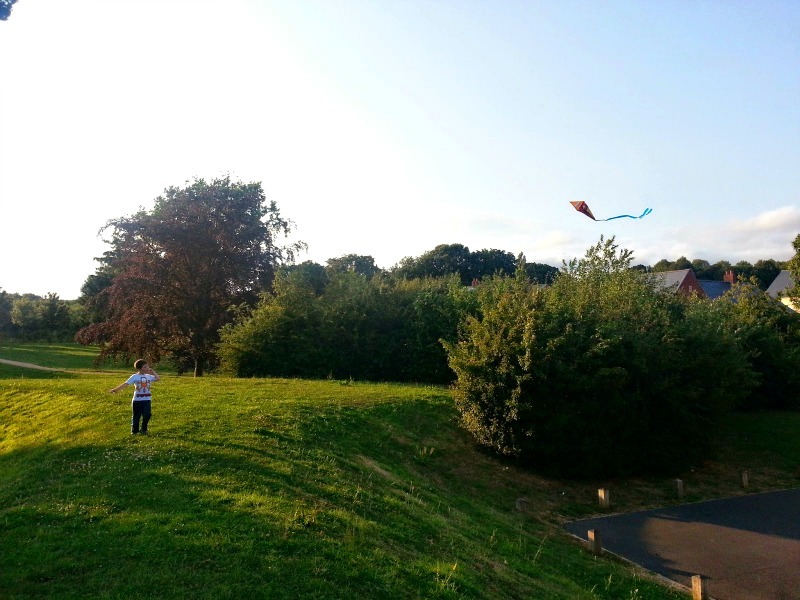 There you have it, a fun party atmosphere and a group of children burning off energy and exercising in the fresh air, without even realising it's healthy! Organise a treasure hunt. This was the subject of one of the first blog posts I ever wrote and it was a great incentive to get L outside when he was younger. All it takes is a bit of imagination and a pen and paper. Make a list of nature items which are present in the area you will be walking at that time of year, and see how many you can find together. Conkers, feathers, acorns, snail shells, a certain type of leaf, you can be as specific or vague as you like depending on the age of the child. It can be quite educational! Have a picnic. This is another good walking incentive. Take a picnic and then everyone has something to look forward to at the end of the walk. Get the children to help prepare the picnic and choose what treats they would like, to add to the anticipation. Make it a race A good way for adults to increase their fitness is to vary the pace at which they walk, so perhaps add in a little jog or run now and again, even if just for a minute or two. A great way to get the kids involved in this is to introduce little races into your afternoon stroll. Adding a competitive element breaks things up and makes it more entertaining. Back garden games This does not have to be expensive, although I have always wanted a swingball set! Chalks are a good, cheap investment. You can draw hopscotch grids, or targets on the wall for throwing a ball at. Also, try the supermarkets towards the end of the season for great reductions on bat and ball sets, hulahoops and other outdoor pursuits. Trampoline parks, or outdoor adventures, such as Go Ape. There is a cost involved with these, but, as a treat, it provides something a bit different and you get to sit back and relax, enjoying the sight of your blur of a child having a whale of a time. Free trials of organised sports. Ask around to find out if any of your local sports clubs offer free trials. Our local tennis clubs offer taster sessions and it's a great way to introduce children to a different sport, without having to fork out for a sign up fee to find out they don't really enjoy it. Check out charity shops for rollerblades or skates. Children grow so quickly, rollerblades and skates can be worn for a really short time before needing to be replaced. Most children will enjoy the novelty of foot wheels for a while, but may not make a lifetime commitment to it, so this is probably the best way to buy them to start with. 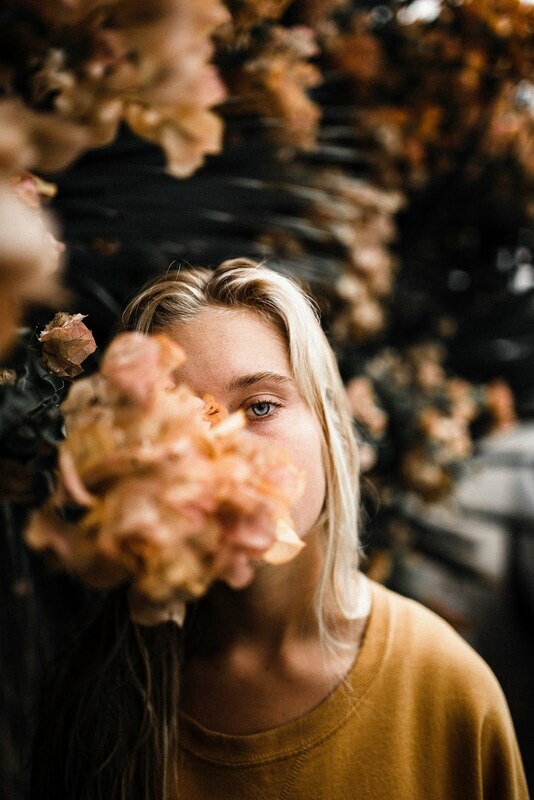 Try something new. Check out your local leisure centre for an activity that you've never tried before. the boys recently discovered snooker. Not the most athletic of activities, but it shows you can find something new to do, whatever your age. Know your Enemy! Pokemon GO, and other augmented reality apps, can provide a great opportunity for exercise and adventure, when handled responsibly. Get involved and make it a family activity, so that you can keep an eye on your child's safety, as well as all having fun together. Swimming. In the summer, there are free or cheap open-air lidos which provide a good opportunity to cool off and have fun. Even if you, or your child, are not swimming lengths, even messing about in the water can burn a surprising amount of calories and it all works towards seeing fitness as fun and not a boring chore. Go somewhere different. Try varying your environment to increase the incentive for exploration and adventure. If you live in the city, find a country or seaside spot and see what's around. Activities such as collecting shells, or climbing trees, are lots of fun, especially when it's a novelty. If you normally spend your time in the country, visiting a city can involve more walking than you realise as you find your way around and take in your surroundings. Get other kids involved Inviting some friends round can be a good way to increase the energy levels, especially if you suggest or organise an activity, such as a water fight or Nerf gun war. I'm sure there are other, less violent options too, but I can't think of any right now! Borrow a dog. 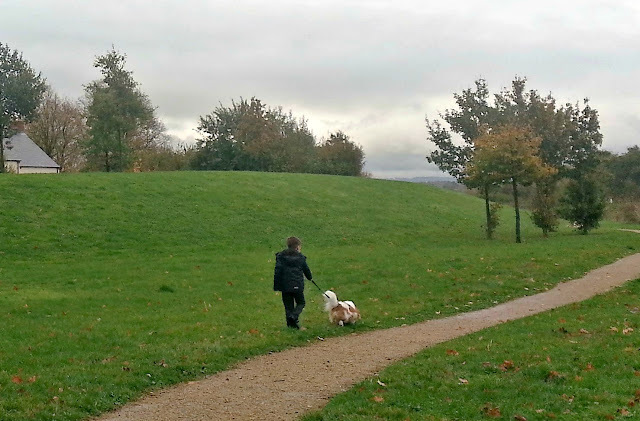 If you don't already own a dog, borrowing one can be a great way to teach children about responsibility, as well as increasing the amount of walking they are doing, without too much effort on your part. If you are a big dog fan, you could offer to dogsit next time a dog owning friend or neighbour goes on holiday. Or, for a less full-on role, perhaps suggest that your older child offers dog walking for a small fee, so that they are getting a reward and learning financial responsibility along the way. Car washing. Another way to get your teens earning a bit of pocket money is to offer to wash the neighbours' cars. This is another surprisingly physical job and is going to get them outside if they want to earn those £££! Gardening. This could be a pocket money activity, either in your own home or other people's, or another way to get young people involved is to give them their own plot and let them dig and plant what they like. This could be flowers, or fruit or vegetables, but keeping it watered and weed-free is a good outdoor exercise for anyone. Volunteeering Getting involved in volunteer activities, such as litter picking or cleaning up pond areas is a great way to get young people involved in their community and socialising, as well as increasing their fitness by providing a valuable service that makes a massive difference to the environment. Sign up for a charity walk There are a wealth of different organised activities designed to raise money for different charities. 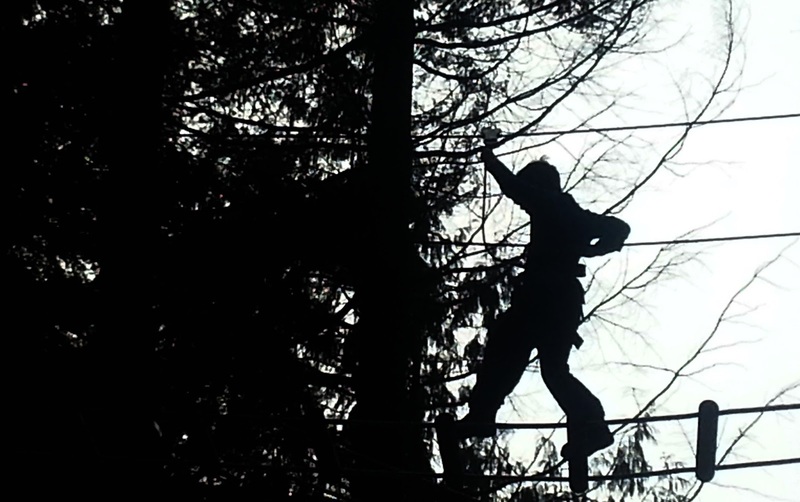 These range from fun runs and obstacle courses, to midnight walks and there are different versions for all abilities. Why not make good use of your drive for family fitness by finding out what's on near you and get the whole family involved? Photography Arm someone with a camera and a bog-standard afternoon stroll becomes something altogether more challenging. Whether you decide to have a theme, such as 'wildlife', 'birds' or even 'close-ups of flowers', or just let your imagination run wild, having a focus (sorry about the pun!) will bring a whole new dimension to your walk. 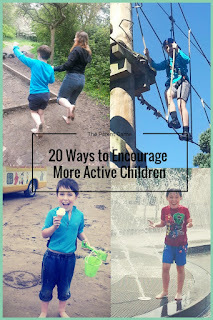 Excellent ideas especially for older children. Volunteering is a lovely idea as well as signing up for a charity walk. 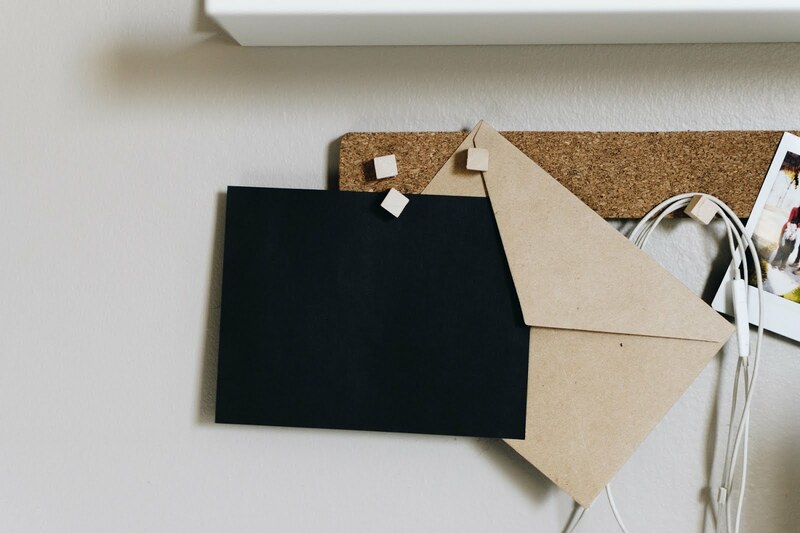 Some good tips, it can certainly be ahrd to get them out the house sometimes. We look exploring new places, end up walking for miles without realising.